Love hidden object games? This is the best bundle for HO lovers on Steam! 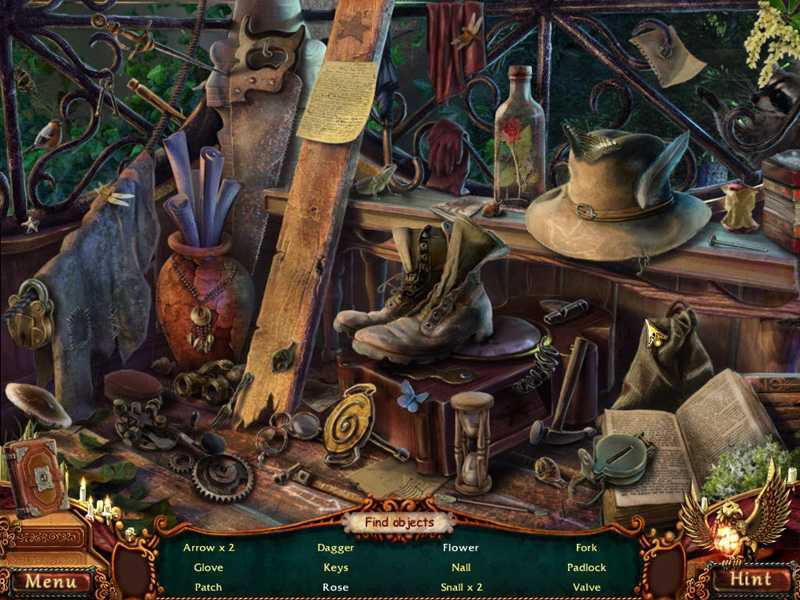 Hidden Object Bundle 4 in 1 is an interesting apparition on Steam, because unlike other games this is actually a bundle of 4 different games, added up in a single package. It’s really nice to see what cool games are integrated here and to be honest there’s a lot of value to be had here which is very exciting. 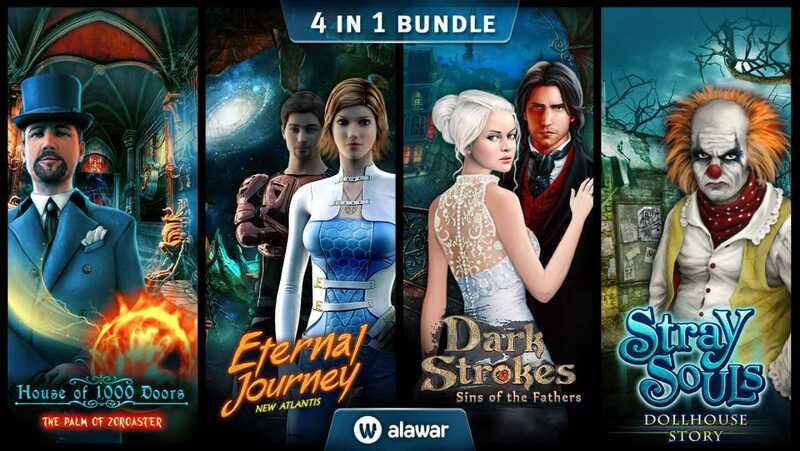 I like the fact that Stray Souls: A Dollhouse Story, House of 1,000 Doors: The Palm of Zoroaster, Dark Strokes: Sins of the Fathers and Eternal Journey: New Atlantis are all nice games, so bundling them into a single package is surely well worth the overall purchase price. Eternal Journey: New Atlantis has an exciting premise and a very good once considering that this is a HO game. Not only that, but the graphics are very good, more than decent and the overall experience is exciting to say the least. I like the fact that in this particular game you can travel the map as you see fit and you actually get hints in regards to where you can go and the stuff you can do there. The soundtrack and voices here are very good too, and as a whole you get a stunning package with a lot of stuff going on in it, and that definitely one of the best selling points for this title. Dark Strokes Sins of the Father is all about the story and even if the entire experience can get dark at times, the story is very good. Graphics are nice and even though the puzzles can be a little harsh from time to time there’s no denying that this is a good game, you don’t have fast travel though and there is a little backtracking. 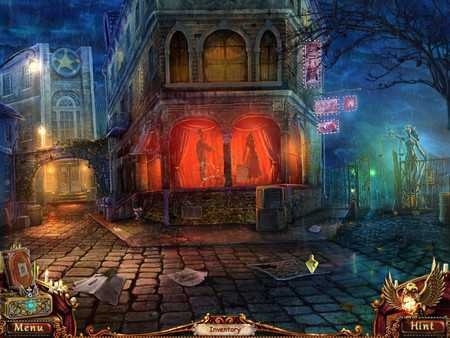 Stray Souls Dollhouse Story has a nice story however the graphics here are far from being the best, and that does hurt the experience a little bit to be honest. I did like the fact that they integrate quite a lot of useful and exciting mechanics, but in the end the gameplay is more than refined and for me that’s what matters the most. If you really love HO games and you don’t mind outdated graphics this one can be a good fit. House of 1000 Doors The Palm of Zorcaster is one of those games that has a darker story but the overall gameplay is really nice and to be honest there’s a lot of stuff to be had in it. Graphics might not be the best but the game is very appealing and in the end you have tons of great value here for one low price. 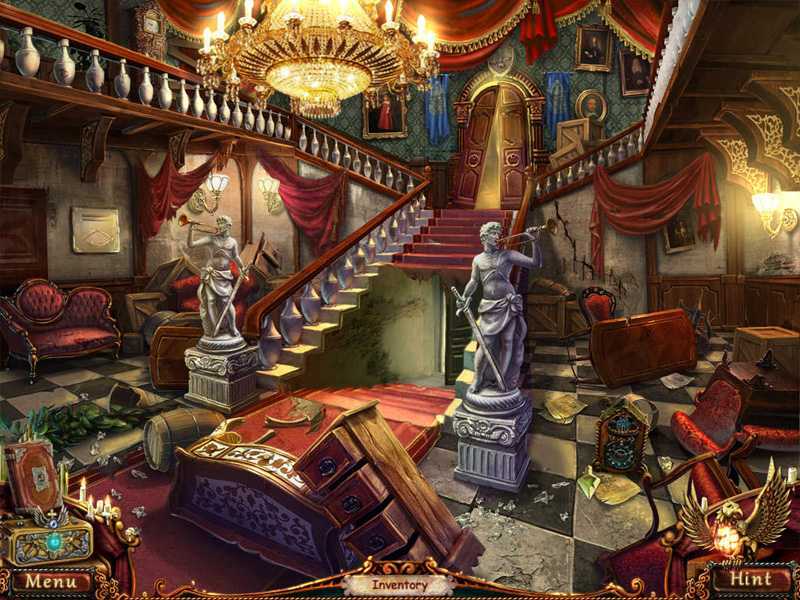 If you love hidden object games then this is an amazing title to check out. As a whole, the entire bundle is a good investment, especially if you can get it on a sale. It’s an extraordinary experience with plenty of exciting mechanics so just give it a shot, you will end up loving it!